Ray Pineault brings more than fifteen years of legal and business experience to his position with Mohegan Sun. As President & General Manager for Mohegan Sun, Pineault manages and oversees all day-to-day operations of Mohegan Sun. As the former Executive Vice President and Chief Operating Officer at Mohegan Sun, Pineault has been with the Mohegan Tribe and Mohegan Sun since March 2001. 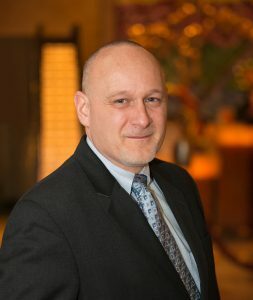 He served as a Senior Staff Attorney for the Tribe, where he was responsible for managing the legal issues associated with all commercial transactions of the Tribe and Mohegan Sun as well as negotiating and drafting agreements related to business opportunities and consulting with the Mohegan Tribal Gaming Authority (MTGA) on security issues, including financial reporting and debt financing. In addition, Pineault has provided legal services to several of the Mohegan Tribe’s departments and entities, including the housing authority, utility authority, planning, development, information systems and finance departments as well as Little People, LLC and Crow Hill Properties. Pineault also serves as a management board member of Mohegan Information Technology Group, LLC, a subsidiary majority owned by the Tribe. Pineault holds a Bachelor of Arts in Psychology from the University of Connecticut as well as a law degree from Quinnipiac College School of Law. He resides in Glastonbury, Connecticut with his wife and three children. In 2015, Jeff Hamilton was named Assistant General Manager of Mohegan Sun. In this position, Hamilton supports the President and General Manager in execution of all job duties. Additionally, he oversees the strategic direction of business operations and the financial performance of Mohegan Sun in coordination with the President, as well as other senior management. Hamilton has been with Mohegan Sun since 2004. 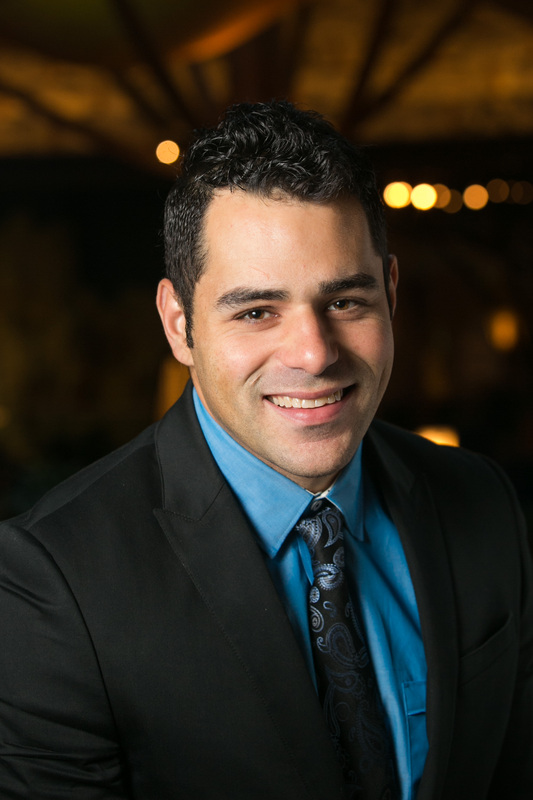 He has also held several important key management positions within Human Resources and Advertising during his time with Mohegan Sun. Hamilton received a bachelor’s degree at Seton Hall University and a master’s degree at the University of New Haven. He is a member of the Mohegan Tribe, the 2016 Chairman for the March of Dimes Walk for Babies and is a proud member of the Board of Directors for the United Way of Southeastern CT.
Hamilton lives in Cranston, Rhode Island with his wife Cynthia and two children Lina and Jeffrey Jr.
Kevin Lowry brings a wealth of financial experience as Vice President and Chief Financial Officer for Mohegan Sun. Lowry began his employment with the flagship property in 1996 as a Budget Clerk. From there he progressed through the finance department as an Analyst, Senior Analyst, Budgets and Analysis Manager, Director of Financial Planning & Analysis and Vice President of Financial Planning & Analysis before being named Vice President and CFO. During his tenure, Lowry also spent a year as the Vice President and CFO at Mohegan Sun Pocono in Wilkes Barre, Pennsylvania before returning to Connecticut and assuming his current responsibilities. Lowry oversees all aspects of finance for Mohegan Sun and works closely with the other members of the Mohegan Sun Executive team on all major initiatives. Lowry is a native of Groton, CT and a graduate of Fitch High School. He earned a Bachelor’s in Business Management from Marietta College. He currently resides in Pawcatuck, CT with his two sons Kyle and Luke. 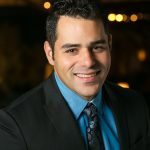 As Chief Marketing Officer for Mohegan Sun, David Martinelli sets the strategic marketing plan and oversees campaign management and analytics, strategic marketing, special events, promotions, loyalty programming, bus marketing, hotel sales and player development. Martinelli started out with Mohegan Sun in the budgets department in 1999 after finishing his undergrad degree at Brown University. He was soon after promoted to the Financial Planning & Analysis Manager, where he served for four years. His career then took another big jump when he became the Business Manager for the Connecticut Sun WNBA team. The very next transition came in the form of Director of Business Operations for sports & entertainment where he resided for four years. Before being named CMO, Martinelli served as the Vice President of Customer Relationship Management in marketing. Martinelli has strong and diverse work experience as well as excellent leadership capabilities. Martinelli is a Rhode Island native and currently resides in North Kingstown with his wife, Kerry, and two sons, David and Daniel.